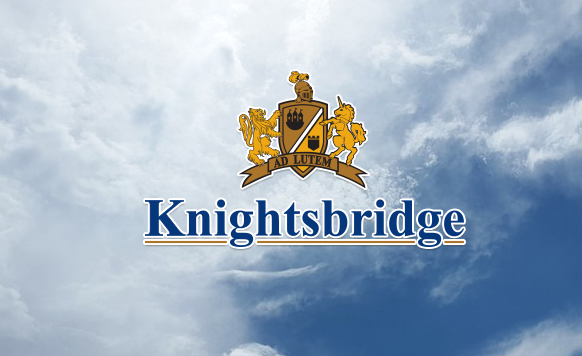 N3 is a new condo development by Knightsbridge Homes currently in pre-construction at 8 Avenue Southeast, Calgary. 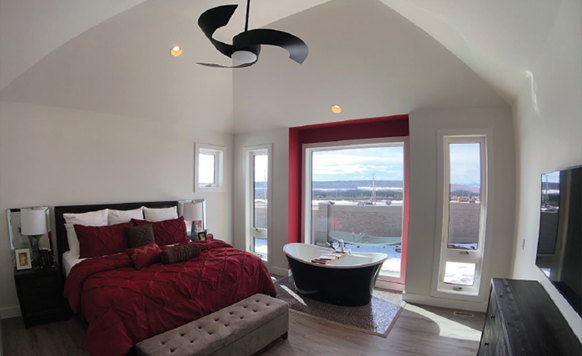 The development is scheduled for completion in 2016, and has a total of 167 units. N3 stands for New attitude, New Vision and New Lifestyle. 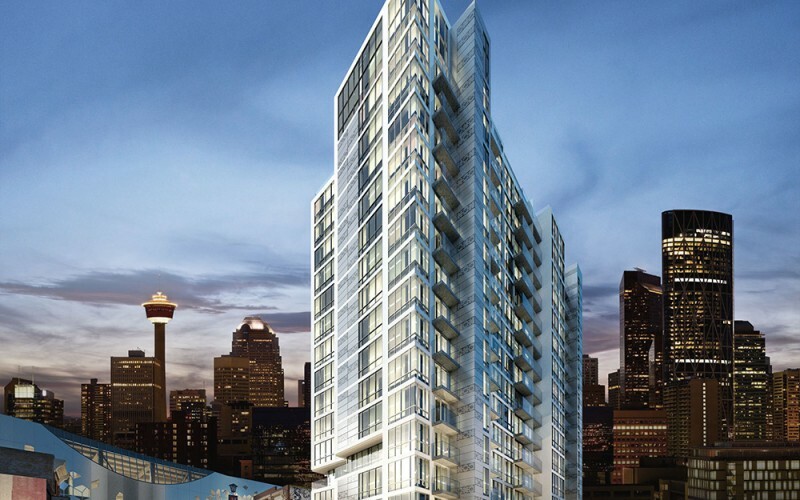 This 15-storey, 167-unit condominium is the newest residential development proposed for Calgary’s East Village. This downtown urban village that has been master planned to be among the most walkable and bikeable neighborhoods in the city. 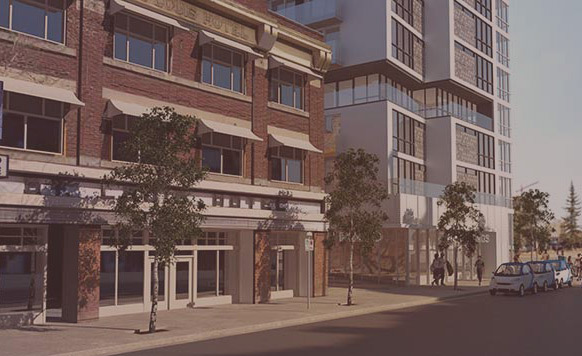 N3 builds on the place-making principles and vision of East Village by offering a condominium home that does not include underground parking space. 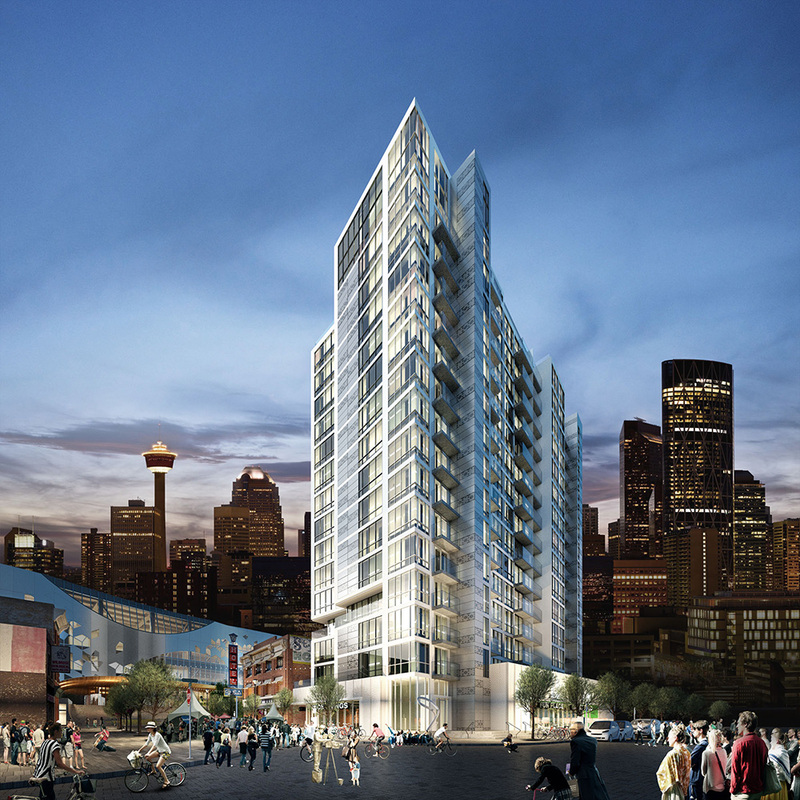 upon approval of the required rezoning, N3 would be the first condominium in Calgary to be built without parking.